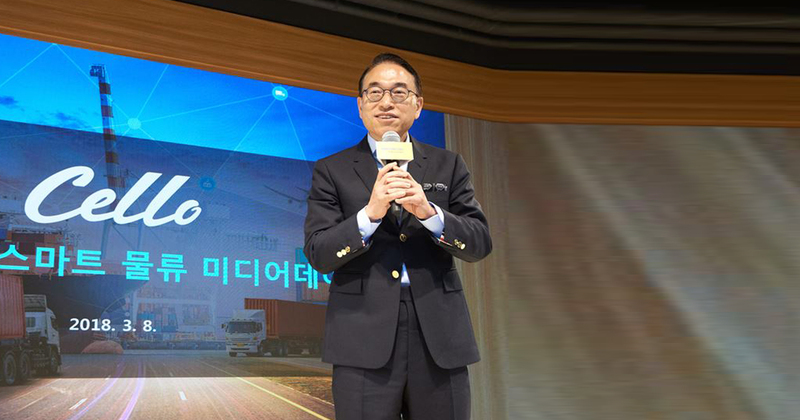 The company also eyes the e-commerce market on the back of its advanced technologies such as internet of things and big data as well as blockchain and AI. Cryptocurrency exchange Gemini is making the addition of more coins to its exchange a focus in 2018, according to a Bloomberg News report out Thursday. Kraken also plans to add to the number of coins trading on its platform as part of a broader expansion, according to a person familiar with the company’s operations. People’s Bank of China Governor Zhou Xiaochuan made that clear at a press conference in Beijing on Friday, saying physical cash may one day become obsolete. Zhou said the PBOC is looking into digital currencies as it pursues faster, cheaper and more convenient payment methods, even as he warned that cryptocurrencies like Bitcoin — more often used for speculation than payments — don’t serve the economy. The proliferation of Wall Street trusts that invest in cryptocurrencies. The rise of exchanges, which ease coin transactions in fiat currencies. Rising trade tensions among major players and the return of inflation. The growing interest by rating agencies in cryptocurrencies. The development of Wall Street products like Bitcoin Futures that can help market participants hedge their positions against sharp price fluctuations.